Here it is, the final WDYWT? SC Spotlight of 2010. While the snow continues to fall all throughout the country, many of you still managed to make it out with something nice on your feet. A bit of snow adds a nice touch to several of this weeks photos, as we get a look at several popular runners, and a timeless Air Jordan that finally made it's return. Also featured as we get ready to welcome the new year is one of the most anticipated Kobe Bryant signature shoes in quite some time, the Christmas Day Zoom Kobe VI. Several popular skate styles were also popular this week, as we get a look at the adidas Busenitz and one of the many Supreme x Vans collaborations. 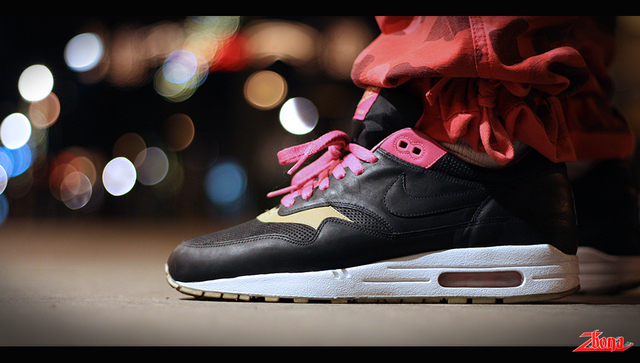 Check below for a look at this week's entire WDYWT? SC Spotlgiht. 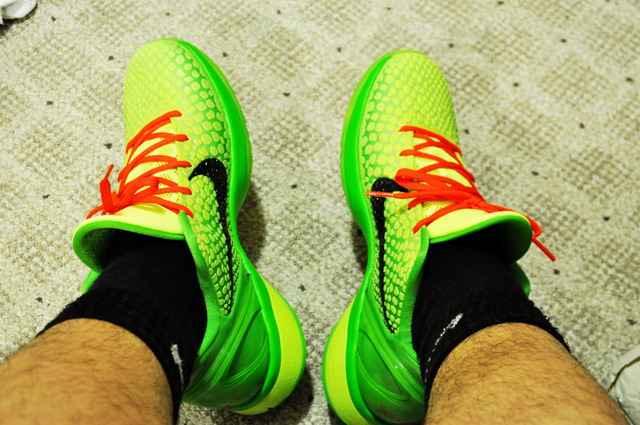 Misterkevin wears the much talked about Christmas Edition Zoom Kobe VI. 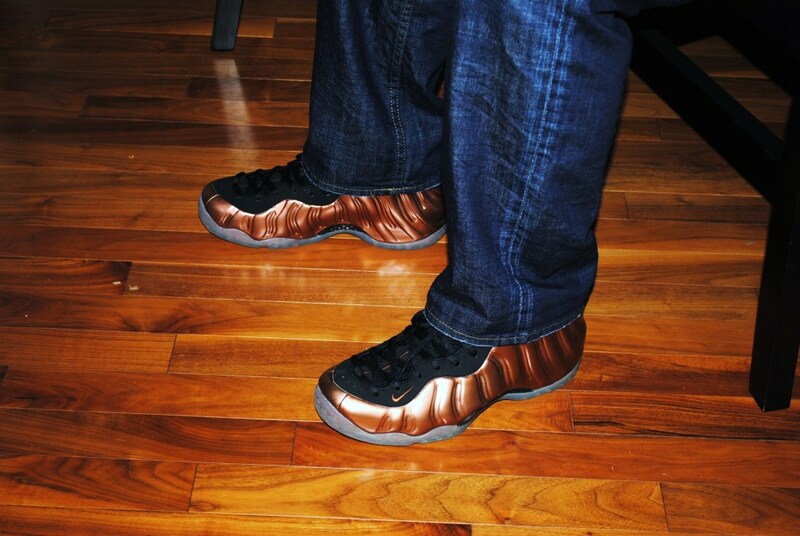 "Copper" Air Foamposite One, worn by hiei1113. 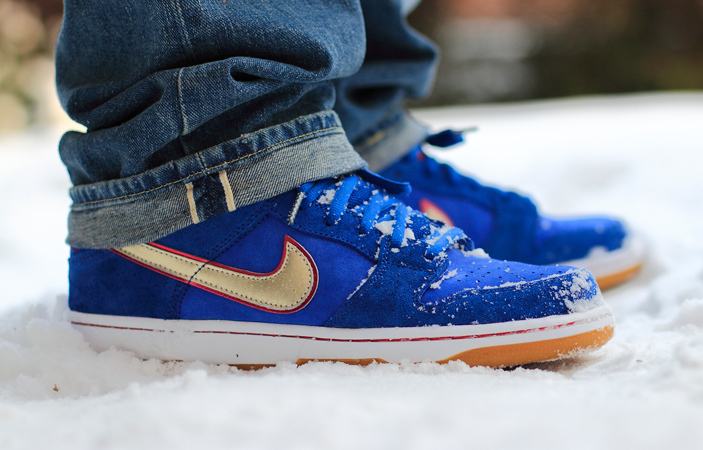 Amazing shot of the Eric Koston SB Dunk Low Premium. Worn by jay1407. Kicked wears the WTAPS x Vans Syndicate Sk8-Mid. Omash1 heads out in the Vans Sk8-Hi “S” x Supreme x Ari Marcopoulos. Zbona in the "Kid Robot" Air Max 1. 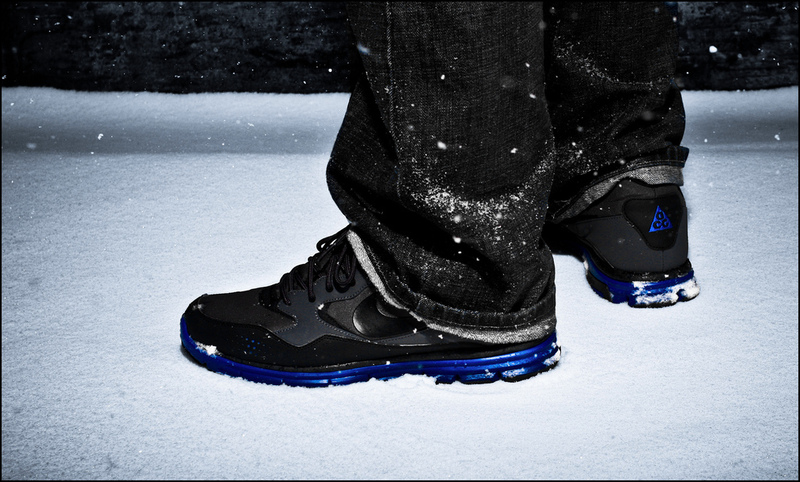 Great look at the Nike Lunar Wood+, worn by HiGHALiEN. 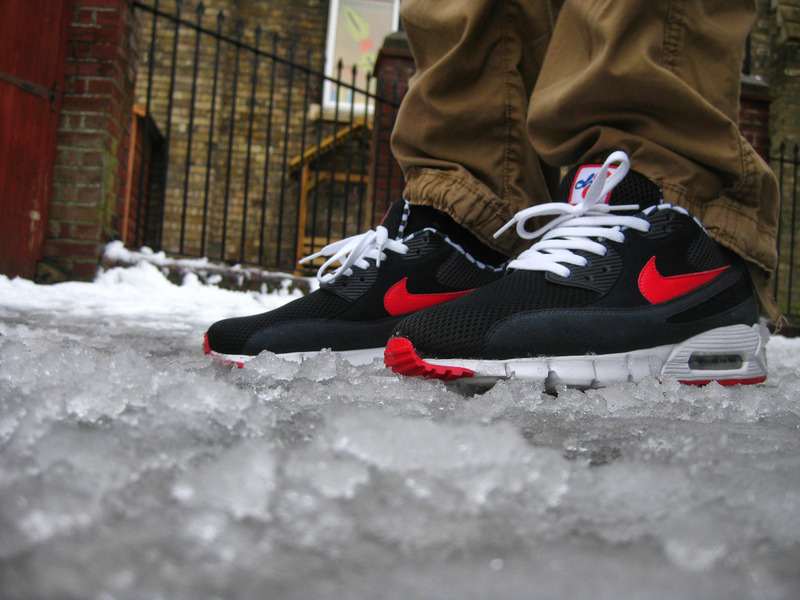 Konradsk wears the Ben Drury "Oh 8" Nike Air Max 90 Current. 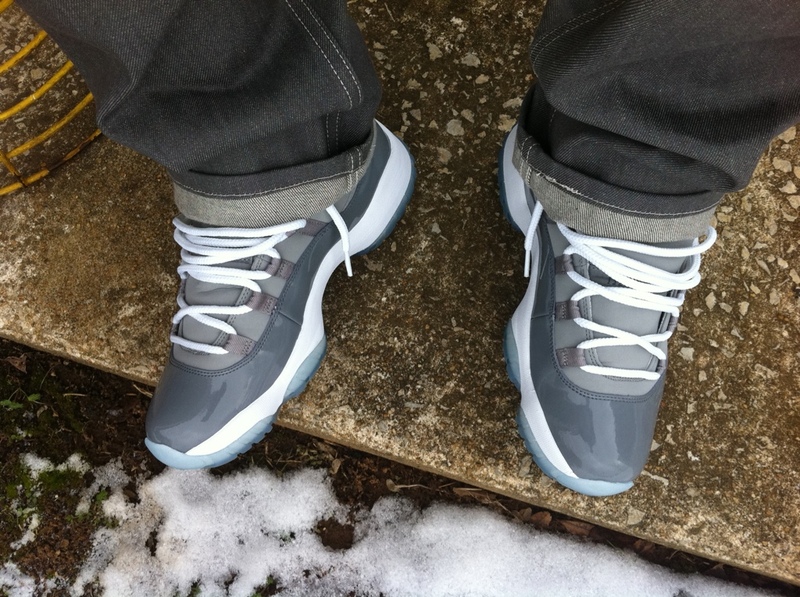 AIR laces up in the "Cool Grey" Air Jordan 11 retro. 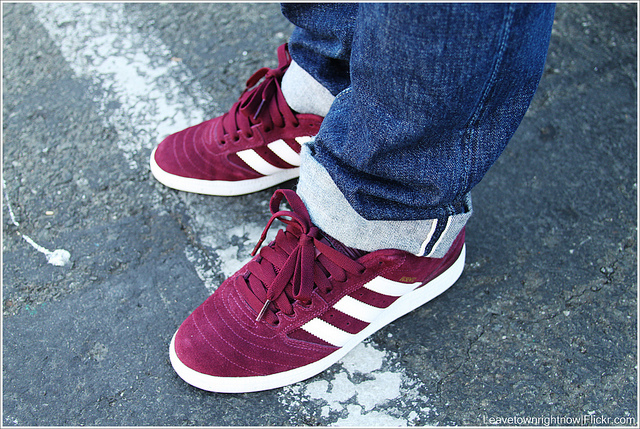 The popular adidas Busenitz, worn by nicer.